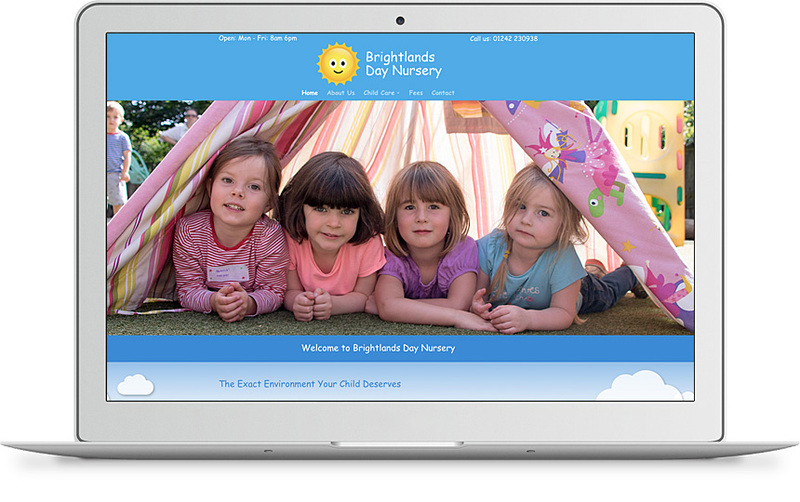 Brightlands Day Nursery required their website updating to showcase their excellent day nursery. As more and more people are using their mobile devices to view websites, we made sure that the site was responsive. Imagery was key and we spent a day at the nursery doing a photo shoot.